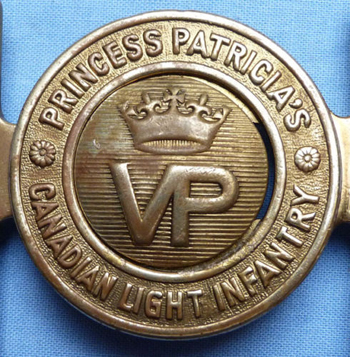 Canadian Princess Patricia’s Light Infantry Belt Buckle. 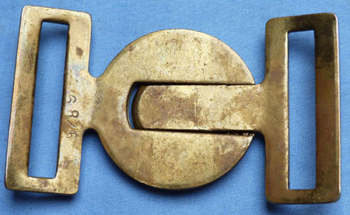 Original c.WW2 Canadian Princess Patricia's Light Infantry brass belt buckle. 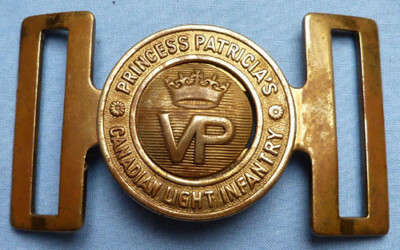 This famous Canadian infantry regiment was formed in WW1 and fought in many famous battle including Vimy Ridge and Passchendaele. In WW2 the regiment fought throughout the Italian campaign and the liberation of the Netherlands. In good condition.